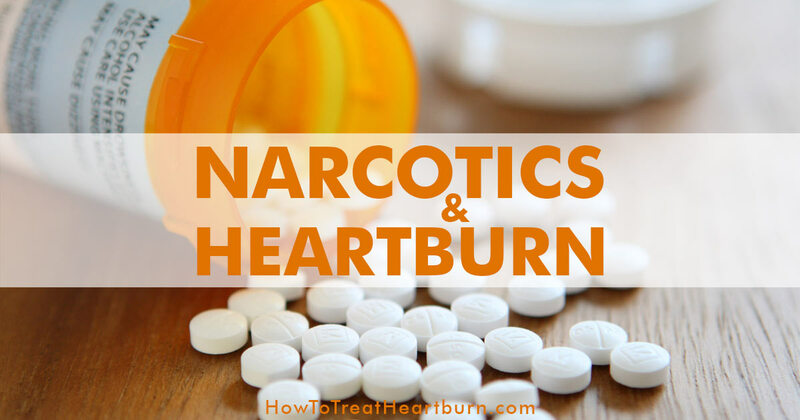 Narcotics like morphine, codeine, oxycontin, and methadone cause heartburn and worsen acid reflux, and gastroesophageal reflux disease (GERD) symptoms by causing esophageal dysfunction, slowed digestion, and opioid-induced vomiting. Esophageal dysfunction due to narcotic use can make swallowing difficult and increase heartburn, acid reflux and GERD symptoms. Narcotics decrease the involuntary constriction and relaxation of the muscles in the esophagus that form wavelike movements to transport food and liquid to the stomach. Narcotics also weaken and impair the function of the lower esophageal sphincter (LES) allowing acid to reflux into the esophagus. The LES is a band of muscle between the esophagus and the stomach. It opens to let food into the stomach and when working properly closes to keep food from refluxing back into the esophagus. The pain caused by acid irritating the esophagus is the pain we know as heartburn. Gastrointestinal dysmotility is when the intestines lack the ability to coordinate muscular contractions to move food through the digestive tract. This includes the migrating motor complexes (MMC) that occur and between meals to clean out any remaining food and bacteria. Delayed gastric emptying increases pressure in the stomach and on the LES and prompts the stomach to increase stomach acid production. The increased pressure on the LES can cause the closure to weaken allowing stomach acid to reflux into the esophagus. Constipation also occurs when the digestive process slows. The extra volume in the intestines creates abdominal pressure that puts pressure on the stomach and the LES above it. Again, the added pressure on the LES can lead to acid reflux and heartburn. Opioid-induced nausea and vomiting (OINV) is a side effect of narcotics. Regurgitated stomach acid can irritate the esophagus causing heartburn. 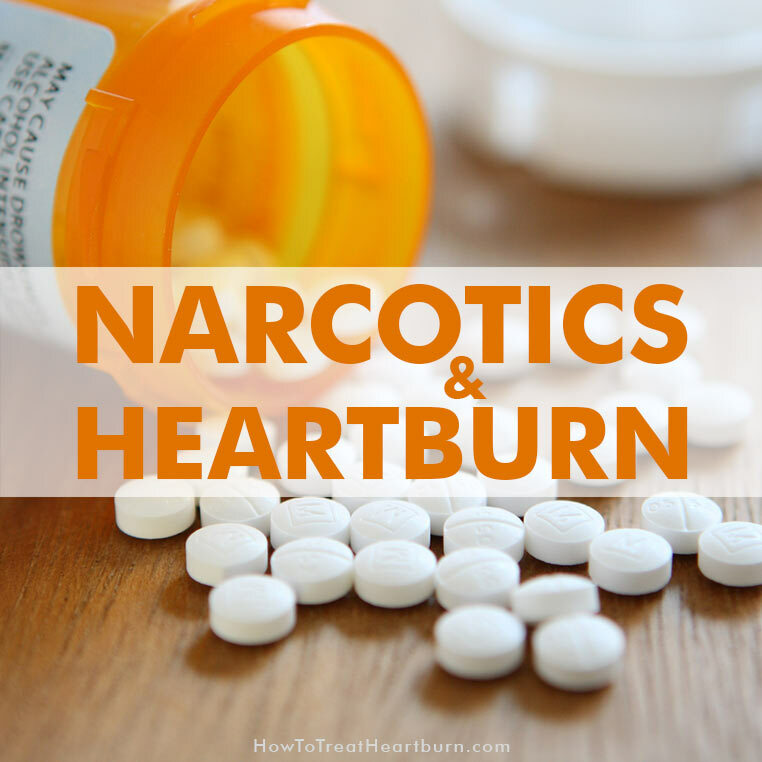 What can be done if your narcotics are causing heartburn? The side effects of narcotic use are a major challenge. If you notice a worsening of heartburn, acid reflux, or GERD symptoms speak with you physician about your symptoms. 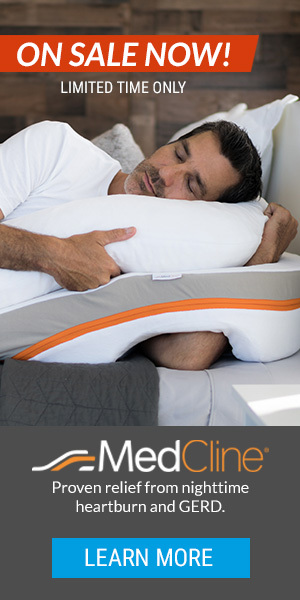 There may be other treatment options available for relieving your pain. 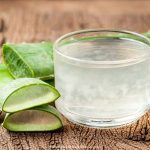 Your physician may recommend one or more of the following strategies for preventing heartburn caused by narcotics. Pain medication other than narcotics may be an option though NSAIDs can also cause heartburn. 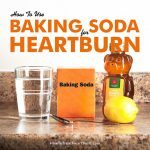 Adjust other medications that may be contributing to heartburn. Adjusting the time when medications are taken, can reduce the risk of heartburn. Heartburn medication may be prescribed to treat heartburn symptoms. Use of a gastroprokinetic agent may improve gastrointestinal motility by increasing the involuntary constriction and relaxation of the muscles in the gastrointestinal tract. Laxatives are often prescribed to relieve constipation. Natural laxatives may also help. A couple popular natural laxatives are Dr. Schulze’s Intestinal Formula #1 Colon Bowel Cleanse Laxative and Swiss Kriss Herbal Laxative. Probiotics can improve functions of the digestive tract promoting gastrointestinal motility and elevating constipation. Eat more fiber and/or take a fiber supplement. 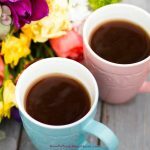 Limit foods that may cause constipation. Exercise more often. Exercise stimulates movement in your gastrointestinal tract. Check out these heartburn-friendly exercises. Stop smoking. Tobacco use relaxes the LES and irritates the esophagus. Limit alcohol intake. Alcohol relaxes the LES and causes dehydration which further exacerbates constipation issues. Be sure to consult your physician before making any changes to your medications. Use of narcotics can cause esophageal dysfunction, slowed digestion, and opioid-induced vomiting increasing the risk of heartburn from acid reflux and increasing the risk of developing GERD or causing GERD symptoms to worsen. Fortunately, gastric functions improve when narcotic use is discontinued. 1) Brock C, Olesen SS, Olesen AE, Frøkjaer JB, Andresen T, & Drewes AM. “Opioid-induced bowel dysfunction: pathophysiology and management.” National Center for Biotechnology Information, U.S. National Library of Medicine, October 1, 2012. 2) Brian E. Lacy, MD, PhD. “Effects of Opioids on Esophageal Dysfunction.” Gastroenterology & Hepatology, May 5, 2016. 3) Müller-Lissner S, Bassotti G, Coffin B, Drewes AM, Breivik H, Eisenberg E, Emmanuel A, Laroche F, Meissner W, & Morlion B. “Opioid-Induced Constipation and Bowel Dysfunction: A Clinical Guideline.” National Center for Biotechnology Information, U.S. National Library of Medicine, Pain Medicine Journal, October 1, 2017. 4) Lee AA, & Hasler WL. “Opioids and GI Motility-Friend or Foe?.” National Center for Biotechnology Information, U.S. National Library of Medicine, Current Treatment Options in Gastroenterology, December, 2016.